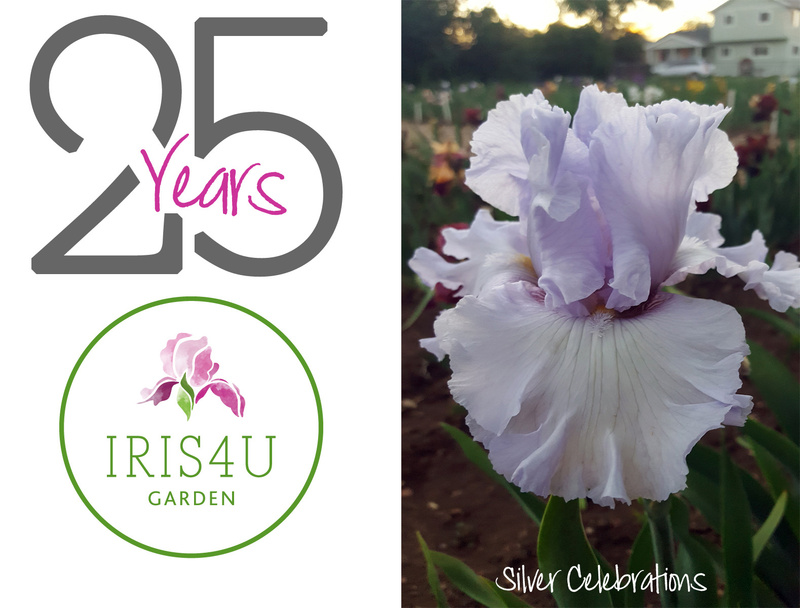 For 25 years, Iris4u Garden has been growing and hybridizing Tall Bearded Iris for their beauty, performance and above all, your pleasure! A heartfelt thank you to all who orderd from us to make this a very successful year! We look forward to serving you again in April 2019!